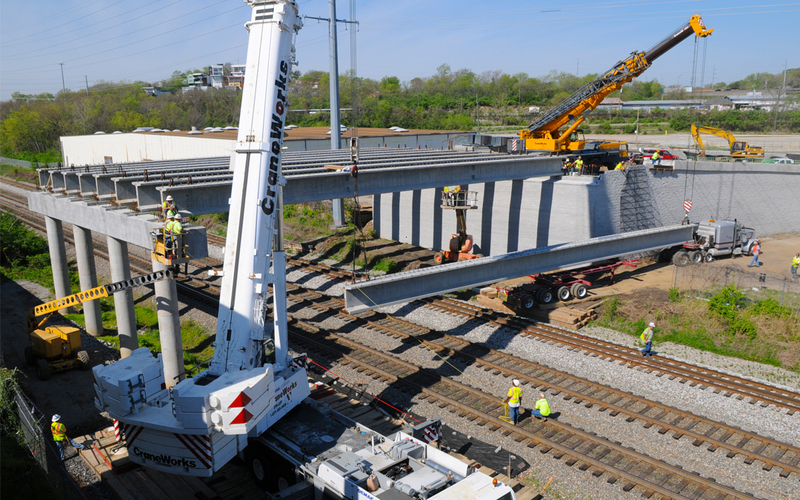 With the May 12 Amtrak train derailment in Philadelphia and uncertainty about how to pay for future highway and transit investments looming large over the proceedings, the House Appropriations Committee today passed its version of legislation to set FY 2016 funding levels for the U.S. Departments of Transportation and Housing and Urban Development (THUD). The measure would lock in most federal transportation spending for the coming fiscal year at or near current levels. The committee, on a 30-21 party-line vote, moved the bill to the House floor, despite the May 31 expiration of authority to spend funds from the Highway Trust Fund (HTF) and the fund’s looming revenue shortfall later this summer that has thus far gone unaddressed. The committee’s action assumes separate legislation will pass in the coming months that will provide additional revenues for the HTF to support the investment levels approved in the bill— $40.2 billion for highways (the same as FY 2015) and $8.6 billion for transit (the same as FY 2015). Transit capital grants receive a $200 million cut from current funding to $1.9 billion in the bill and the Airport Improvement Program—the airport capital construction program—would receive $3.35 billion, the same as FY 2014 and FY 2015. Amendments offered during deliberation on the bill to boost spending on Amtrak, and transportation investments broadly, were largely rejected by the committee. The bill now heads to the House floor, likely in June. The Senate Appropriations Committee has yet to bring up a THUD bill, but also is looking at the likely June time frame to move through the committee process.